Back by popular demand, the Galway Music Residency presents the spring 2019 series of 3 Saturdays: 3 Kinds of Music. This unique set of concerts, curated by music mastermind Matthew Berrill, will feature the Galway ConTempo Quartet and some of Ireland’s best emerging and established musicians over three dates. On 16th February, 30th March and 6th April at 11am in the surrounds of The Mick Lally Theatre a tasting menu of classical, contemporary and Irish traditional music, is set to delight listeners of all ages. 3 Saturdays: 3 Kinds of Music kicks off on Saturday 16th February with an eclectic programme of trad, folk, and classical music. 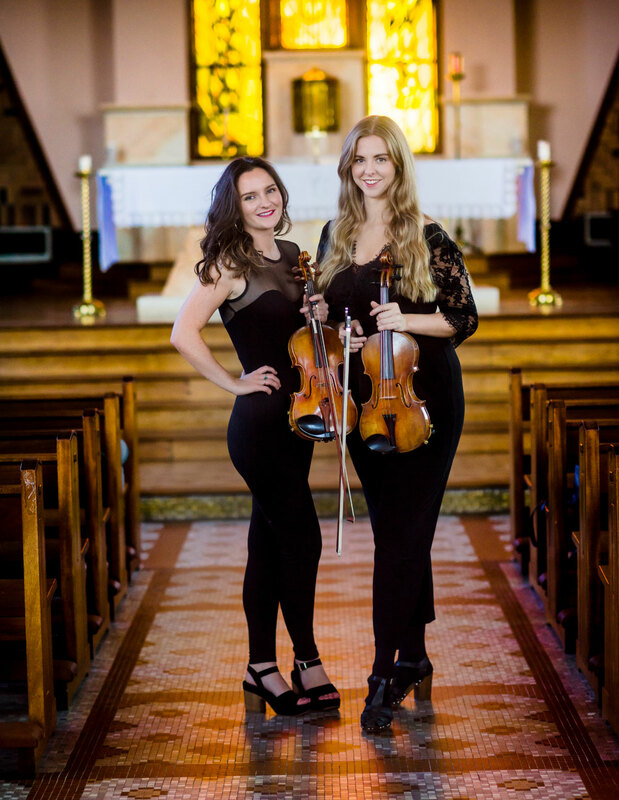 Maria Ryan and Lucia McPartlin of contemporary Irish music ensemble Strung will start the morning off with a bang. Ryan and McPartlin’s dynamic ensemble experience and unique backgrounds allow them to subtly integrate complex harmonies and innovative motifs, while staying true to the deep-rooted authenticity of traditional Irish melodies. Strung’s sound radiates with originality, yet has an understated energy that instantly captivates. Guitarist, songwriter and Galway native Niamh Regan will then take to the stage to perform a suite of original songs. Regan, who has been likened to UK singer Laura Marling, creates enthralling reflective pieces that are incredibly powerful. ConTempo Quartet will perform Swan Hennessy’s String Quartet no. 3 Troisième Quatuor à cordes to close the morning of music. This romantic work is true to Hennessy’s impressionist style coloured with Celtic leanings. On 30th March another veritable collection of musicians will take the audience on a stimulating aural discovery through different musical traditions. The Commons, Nick Roth’s 8-piece jazz ensemble, take to the stage with a musical commentary on Brexit. We will then hear from Conor Connolly (accordion), TG4’s young musician of year for 2019, while ConTempo Quartet are joined by Matthew Berrill for to perform Nick Roth’s quintet for bass clarinet and string quartet. 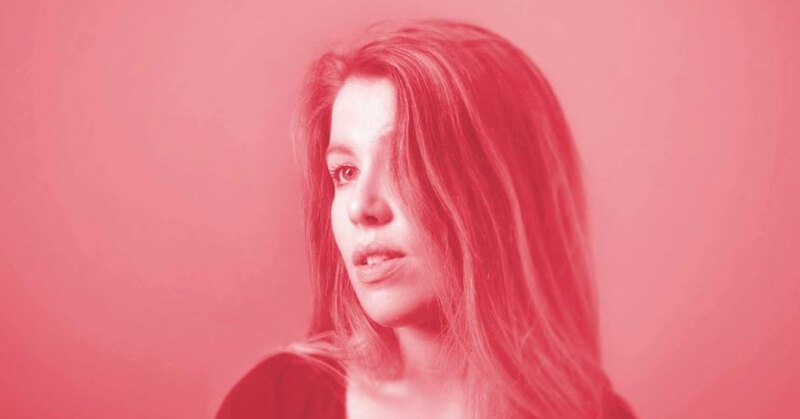 On 6th April, Naomi Berrill, originally of Headford, will sooth audiences with her unique compositions for cello and voice. Fergal Scahill (violin/guitar) and Ruth Smith (violin/voice) will present a lively trad set, while ConTempo will close the series with music from Stravinsky and Shostakovich. The Galway Music Residency is supported by NUI Galway (education partner), the Arts Council, Galway City and County Councils and GMIT. Admission to these events is free and given on a first come first serve basis. The events are open to all, family friendly with early arrival recommended. Donations welcome. For further information, visit www.thegalwaymusicresidency.ie or call 091586706.